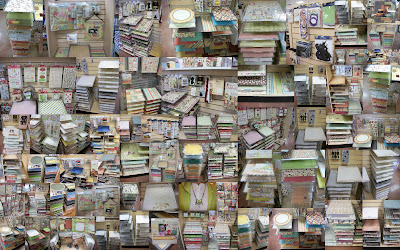 Precious Scraps: New Items in the store...Just in time for the Holidays! New Items in the store...Just in time for the Holidays! Look at all of this new merchandise for the store. It is amazing all of the Fall, Holloween and Christmas paper and embellishment we have. You HAVE to stop in and check it out. We also have received a new Core'dinations line that is so stunning....seeing is believing. 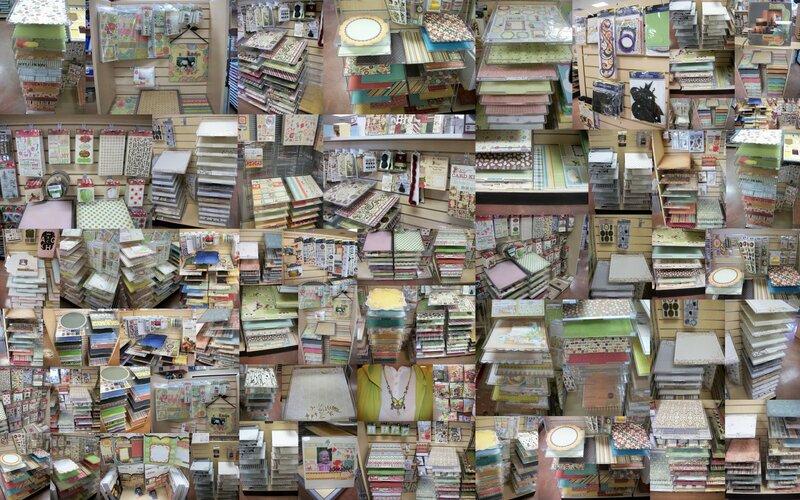 We have numerous other new lines fron Upsy Daisey, October Afternoon, Grandma's Attic, Sassafrass Lass and much much more. We have a lot of new tools and embellishment, new dies and embossing folders, flower soft has been completely restocked with the new silver and gold on the way. It is way too much to try to tell you about. You just HAVE to come by. Don't forget, if you are interested in signing up for the Christmas Card Marathon to send me your email to preciousscraps@bellsouth.net so that I can forward the five selections that you must choose one from to make in class. You will be making 25 cards of that one card. Just imagine the jump you will have on your cards this year...you might actually get the out on time....LOL (wait, I think I was talking to myself). I will be posting the entire October schedule this evening. We will have a Mellisa Frances Class this month making a cookbook mini album as well as much more. OOOH! Are you going to post pictures of the card options and the up coming classes? I just have to come by again. Wow...that is some picture there missy. I'll take one of everything! HA!